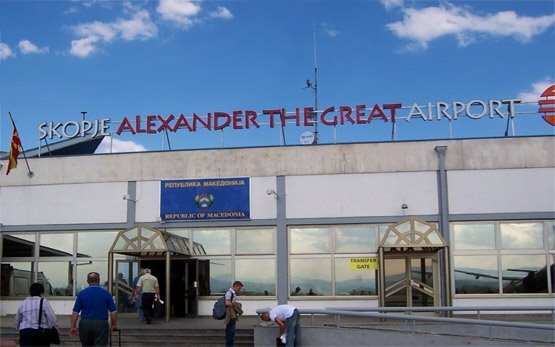 Skopje airport (Alexander The Great - SKP) is situated 20km East from downtown Skopje. 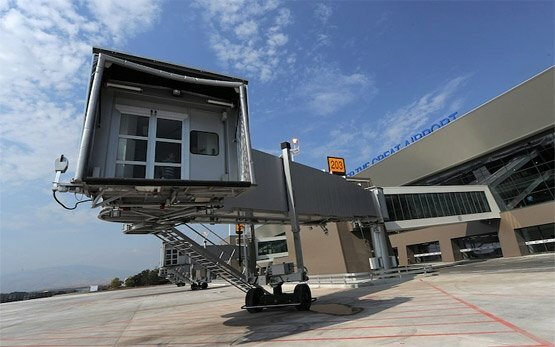 The international terminal of the airport is built over an area of 4100 sq.m. and serves a half a million passengers every year. 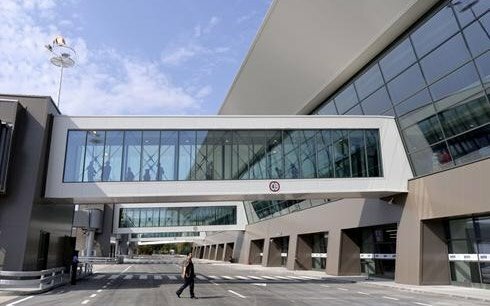 The Skopje airport is capable of serving wide-body aircraft and could accommodate 16 aircrafts at a time. 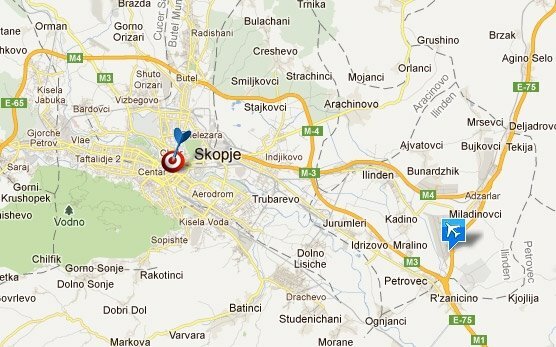 The information desk of the airport is located in the departure hall: +389 (0) 2 3148 333. Skopje airport has a duty free shop in the departure area, a and a restaurant serving variety of foods and drinks in the main terminal - payment in Dinars or via credit card are accepted. There are also four VIP lounges in the outdoor airport area equipped with all necessary business amenities and a private parking area.